The immunogenicity of biologics is a significant concern, which can affect safety and efficacy. It is the ability of a therapeutic protein to stimulate an immune response, developing antidrug antibodies to neutralize or bind the offending protein. It is an important assessment required for drug approvals that is measured and characterized. However, with the increase in biologics, how do scientists apply more sensitive and robust techniques and what challenges remain for assessing immunogenicity? In this free panel discussion, our experts provide insights into their own research with immunogenicity including the challenges they have had to overcome, key trends they have seen and their future outlook of the development of this field. 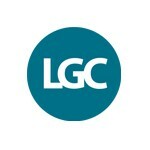 Having worked within R&D in both academia and the biotechnology sector, Alexandra Hawes is currently a Principal Scientist within the Bioanalysis department at LGC (Cambridgeshire, UK). Since joining the department in 2006, she has been responsible for novel method development programs for a wide range of large molecule biotherapeutics from pre-clinical to clinical phases. 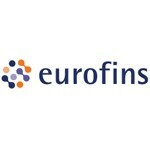 This included developing and validating the first anti-drug antibody assays at the Fordham site at in 2006/2007. Alex has considerable experience in the field of protein purification and analysis. She also has 11+ years’ experience as a regulated project manager. 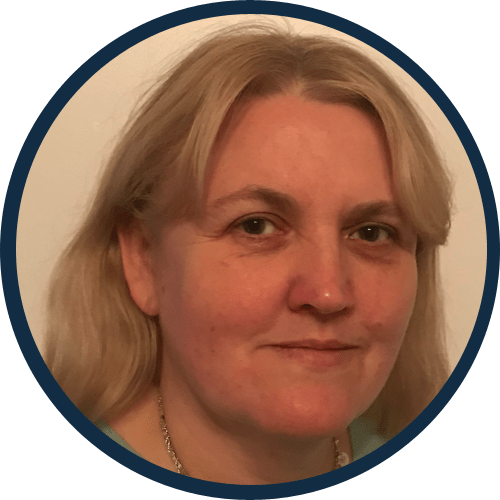 Dr Bonner serves as a scientific resource and technical advisor for both clients and internal teams in managing bioassays from development, to validation, to application. 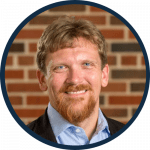 He received his PhD in Biochemistry from the University of Illinois (IL, USA) in 2001, and has expertise in a wide variety of fields including protein chemistry, molecular biology, microbiology, and immunology. 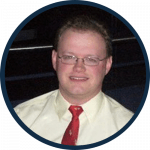 He has expertise in validating PK and biomarker assays, both single-plex and multi-plex, across a variety of analytical platforms. 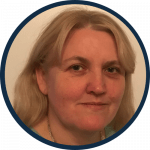 Dr Bonner also has expertise in validation of antidrug antibody assays, with a particular focus on the application of statistical methods for cut-point determination. 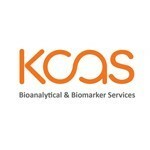 Mr. Franklin P. Spriggs is Director of Biopharma Services at KCAS Bioanalytical and Biomarker Services (KS, USA). He received his BSc in microbiology from Ohio University (OH, USA) in 1998. 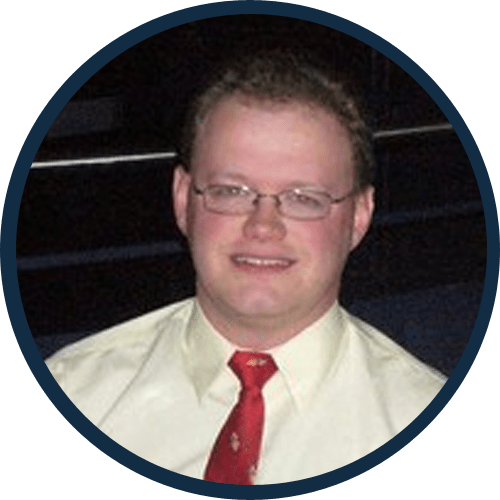 In 2015 Mr. Spriggs received his MSc in Regulatory Affairs and Quality Assurance from Temple University (PA, USA), before transitioning out of the pharmaceutical industry to the world of the CRO. 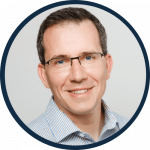 He has worked in large biotech and pharma while at Amgen, Inc (CA, USA) and Pfizer, Inc (NY, USA) as well as at AIT Bioscience (IN, USA) as the Ligand Binding Assay Group Leader. Boris Gorovits is Senior Director of the bioanalytical lab at Pfizer (MA, USA), responsible for many aspects of the regulated and non-regulated bioanalytical support for the pan-Pfizer biotherapeutic portfolio as well as co-chairing Pfizer’s internal Immunogenicity Expert Working Group. 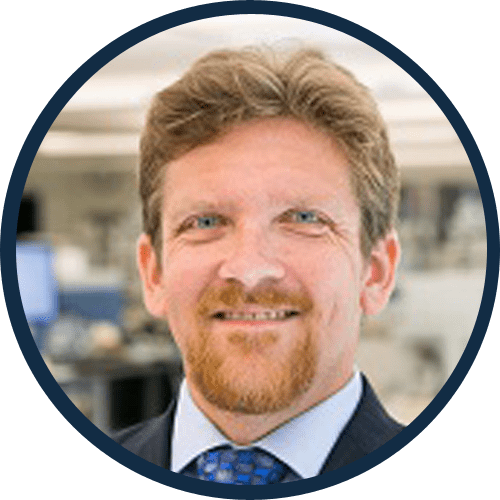 Recently, Boris has been actively involved in industry discussions focusing on bioanalytical support for PK and immunogenicity assessment of biotherapeutic modalities, including mAbs, bi-specific antibodies, antibody-drug conjugates and gene therapy. 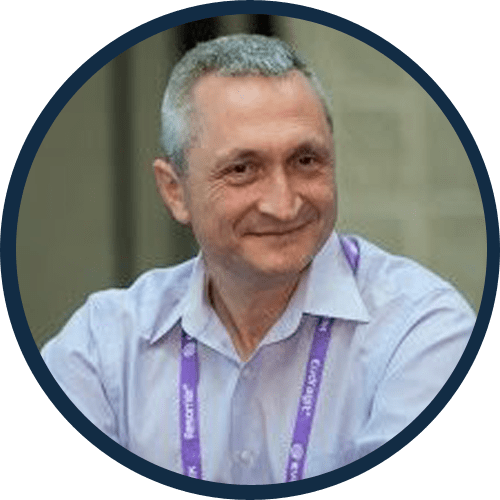 Boris has authored 50+ manuscripts and book chapters, is a frequent presenter at various conferences, is a former Chair for the AAPS BIOTEC section and a former large molecule BA track lead for the AAPS PS360 2018 Conference. Szilárd Kamondi started his consulting business in the field of large molecule bioanalytics (PK, immunogenicity and soluble biomarkers) in October 2018. Previously he had worked as a Bioanalytical Manager at Roche (Basel, Switzerland) for more than 5 years where he was responsible for all aspects of bioanalytical activities, from non-clinical to post-marketing, to support the development of novel biotherapeutics in oncology, ophthalmology, infectious disease, hematology, immunology and metabolism therapeutic areas. He also became a lead expert within the organization for immunogenicity testing related matters in the regulated environment. Prior to his role in Roche, he held different positions at pharmaceutical and biotech companies focusing on biosimilar developments. Szilard holds an MSc in Chemistry and PhD in Structural Biochemistry from Eötvös Loránd University (Budapest, Hungary).